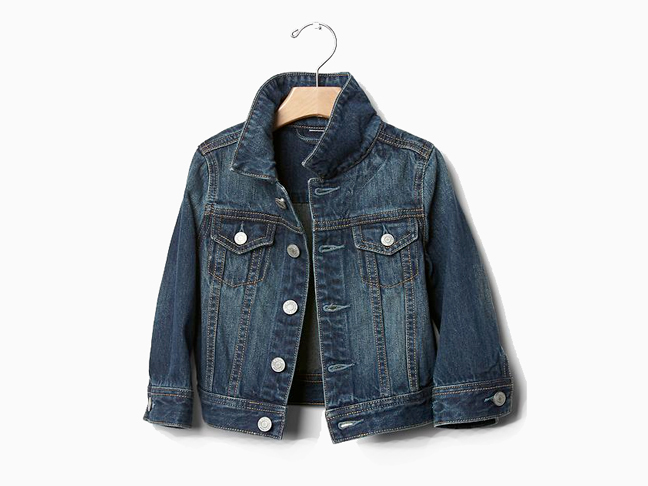 On the heels of Target's announcement that they're doing away with gender-based signs in the kids' departments, unisex clothing is all the rage this season. 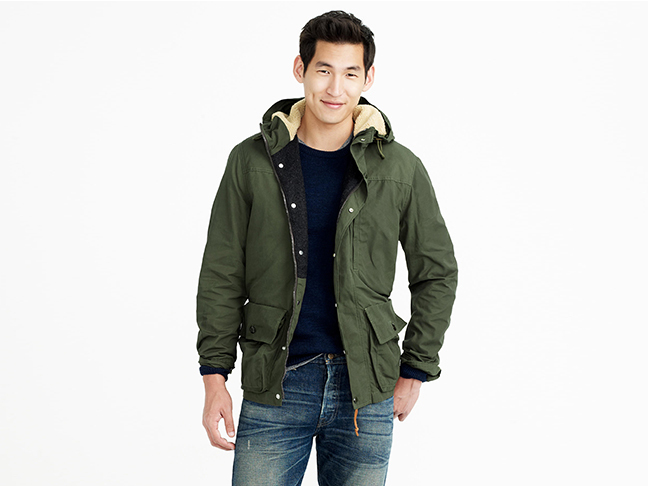 From casual to ultra trendy, these are the hottest men's coats right now. 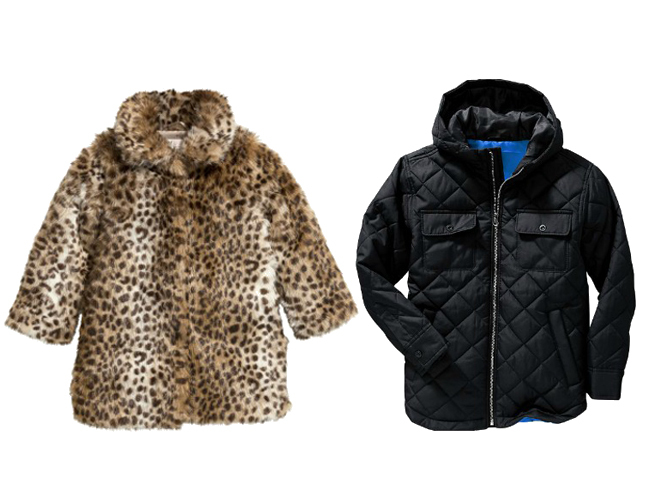 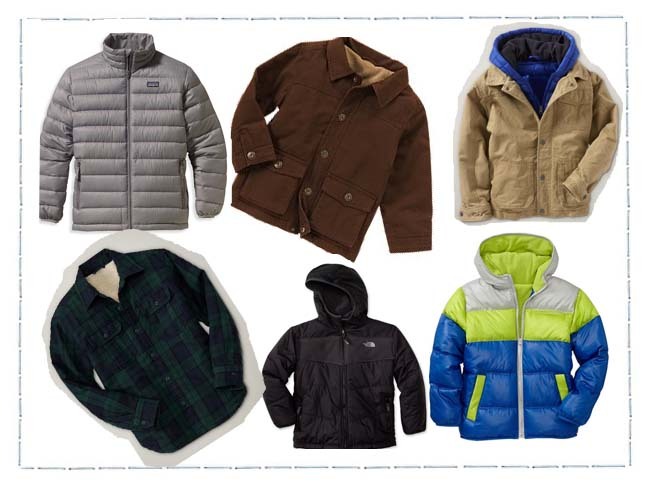 I've found 10 cool coats for your too-cool-for-school mini me this season. 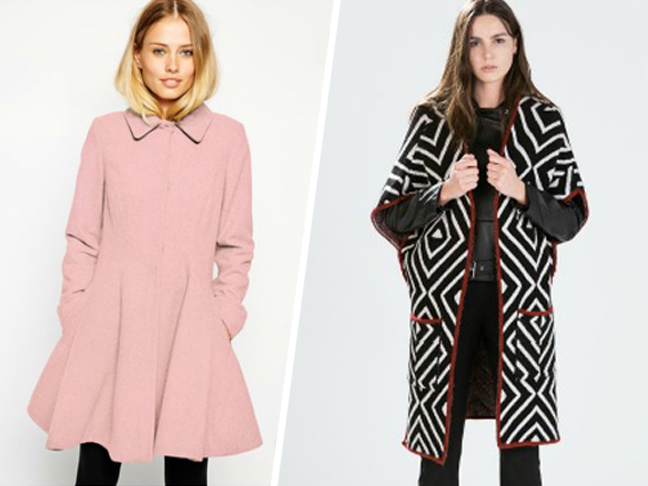 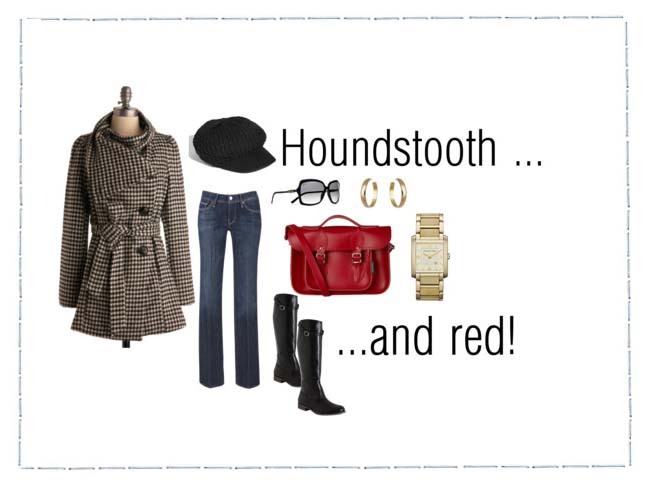 On-trend coats-of-the-moment---grab one or two and stay warm all winter, on a budget!